Last Monday, the St. Louis Mercy residents attended The Music Man at the Muny, the largest and oldest outdoor musical theater in the United States. 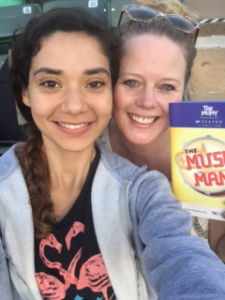 The Muny is currently in its 98th season and produces seven Broadway-style musicals each year. Over the years, hundreds of thousands of people have made attending these summer productions in Forest Park a St. Louis tradition. 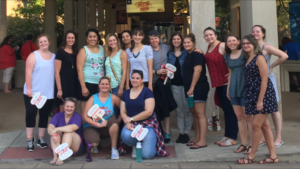 In addition to The Music Man, St. Louis Mercy residents have been given tickets to see Mamma Mia!, Fiddler on the Roof, and Aida later in the 2016 season. 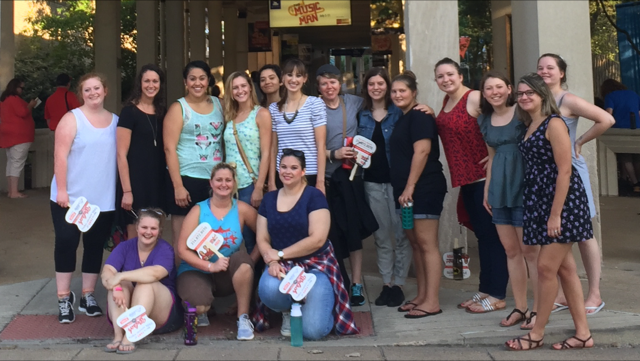 Mercy Multiplied is grateful for Muny’s enormous generosity! Click here to learn how you or your organization can partner with Mercy and support young women as they break free from their life-controlling issues.